Fans have been anxiously waiting for an update on the sequel to the most recent movie installment in the world of Alien. We knew another Prometheus movie was coming, but when? 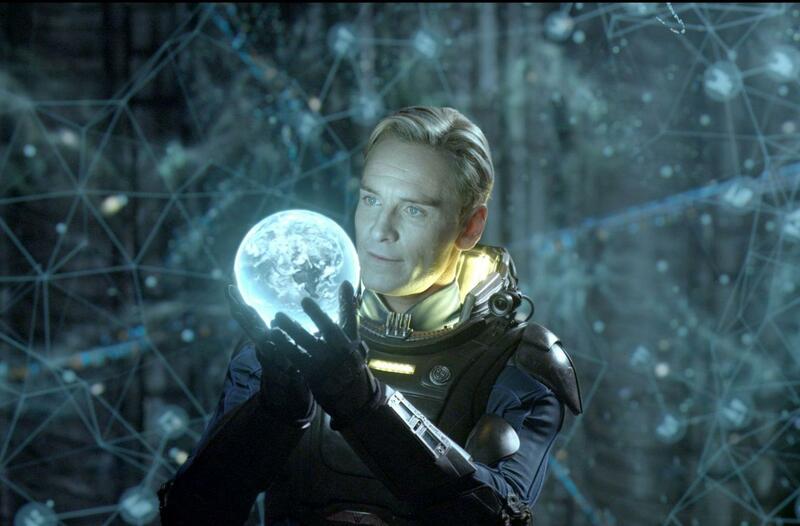 Well Ridley Scott has confirmed that Prometheus 2 is written. He has some other movies in the works at the moment though, and did not confirm when shooting will begin, or when the movie will hit theaters. From the sounds of it though, we will likely have to wait until 2015 before we get the chance to see the film on the big screen. Until then, keep an eye out for his other two upcoming movies-Blade Runner 2 and Exodus. You can read Empire‘s entire interview with Scott by picking up the latest edition of their magazine. He opens up about Prometheus 2, Blade Runner 2 and Exodus.